they help our center to run smoothly and vibrantly. These men and women keep our Center in order and good repair. These creative individuals are responsible for our website, and social media presence. They also create community projects and events for our center to expand our reach in Temecula Valley. If you have Graphic Design, Marketing, or Web design experience we would love to have you! 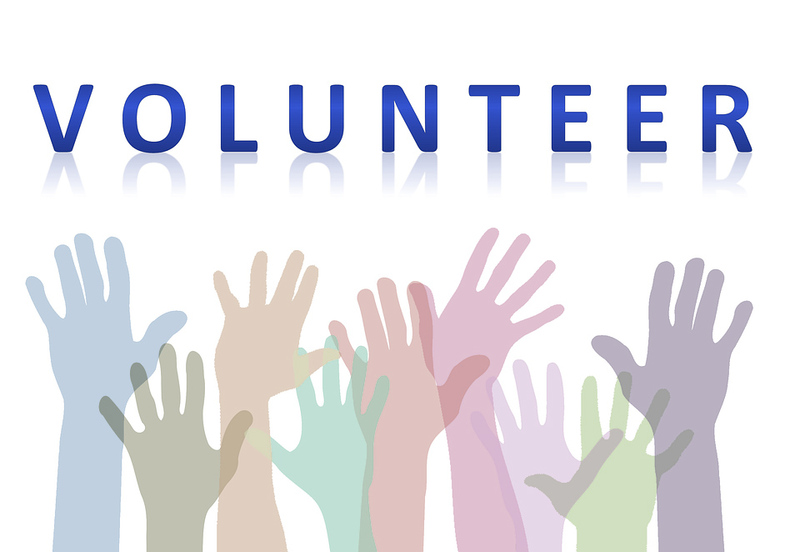 We also have other volunteer opportunities – that are based on events. If you are called to be of service please email: info@csltv.org and let us know which team or event you are interested in.